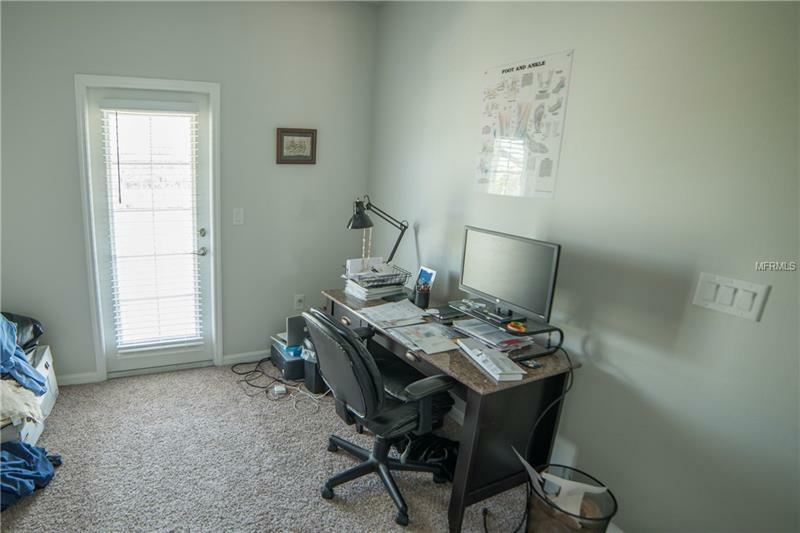 OWNER MOTIVATED TO SELL. 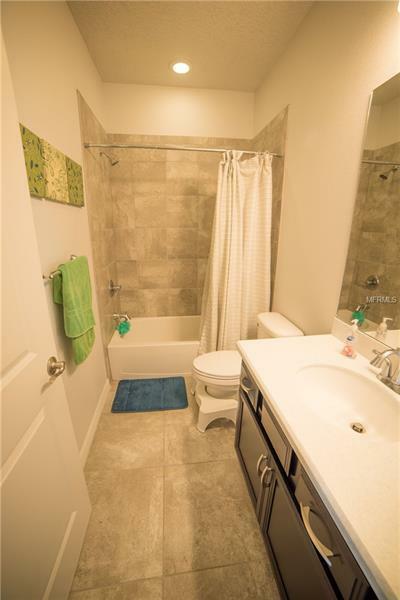 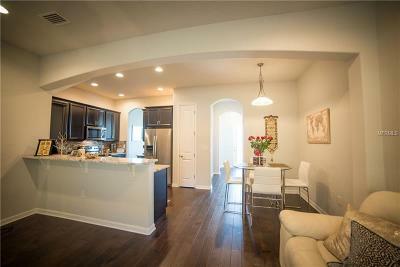 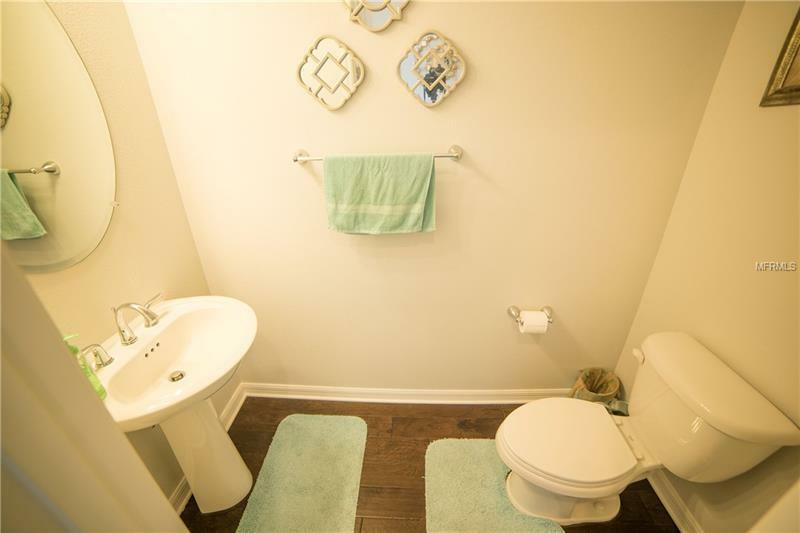 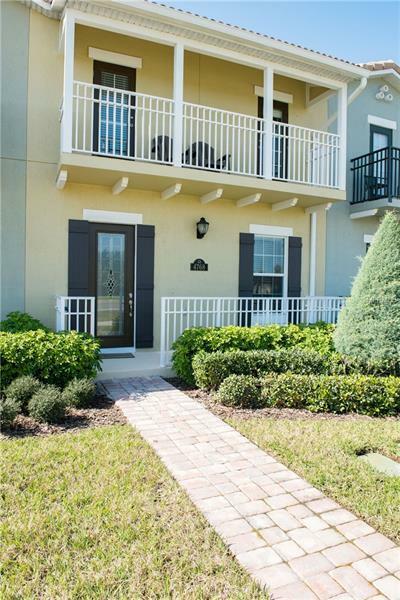 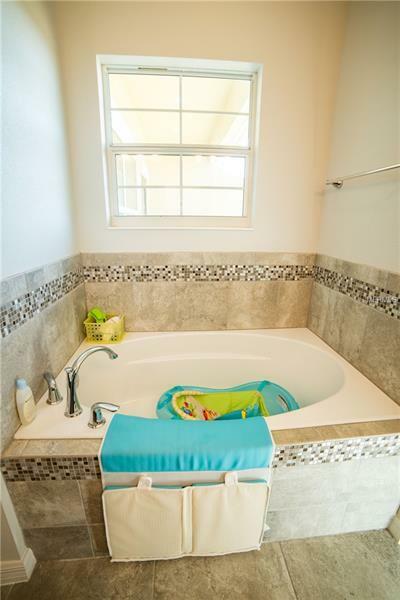 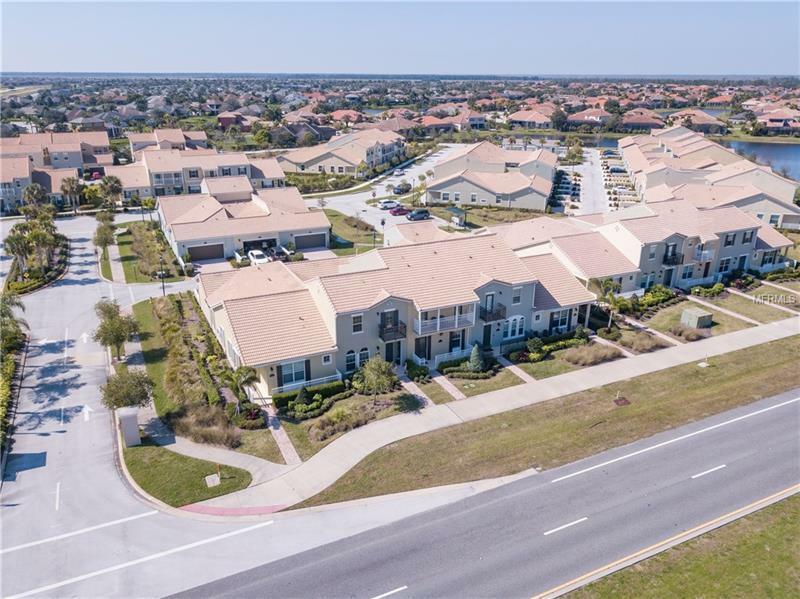 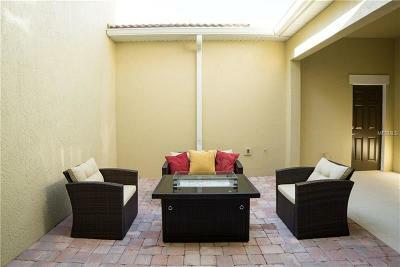 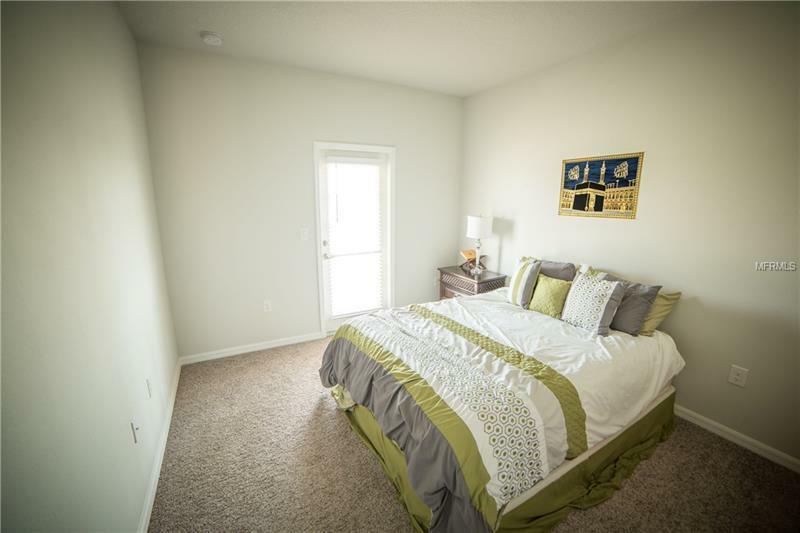 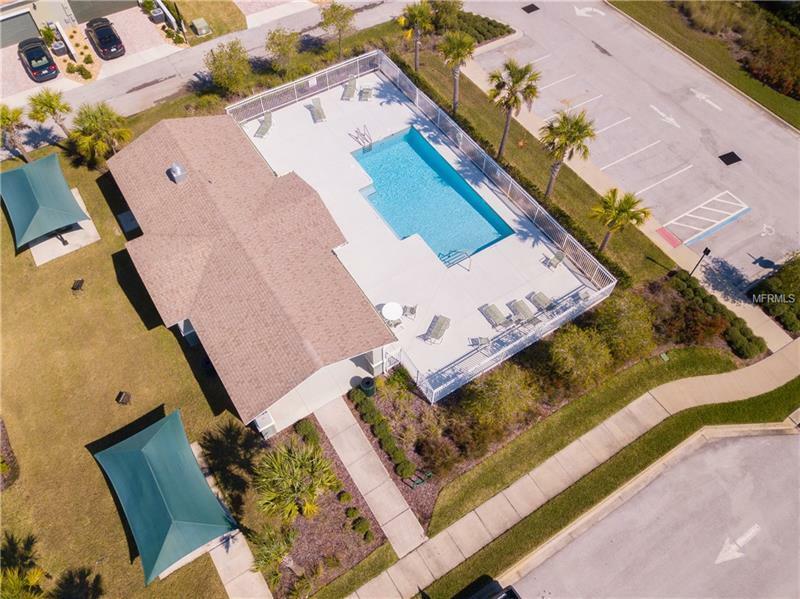 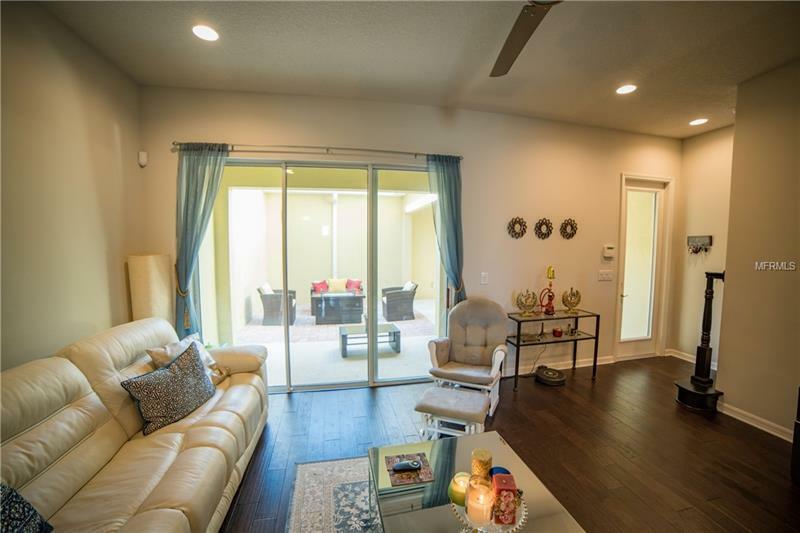 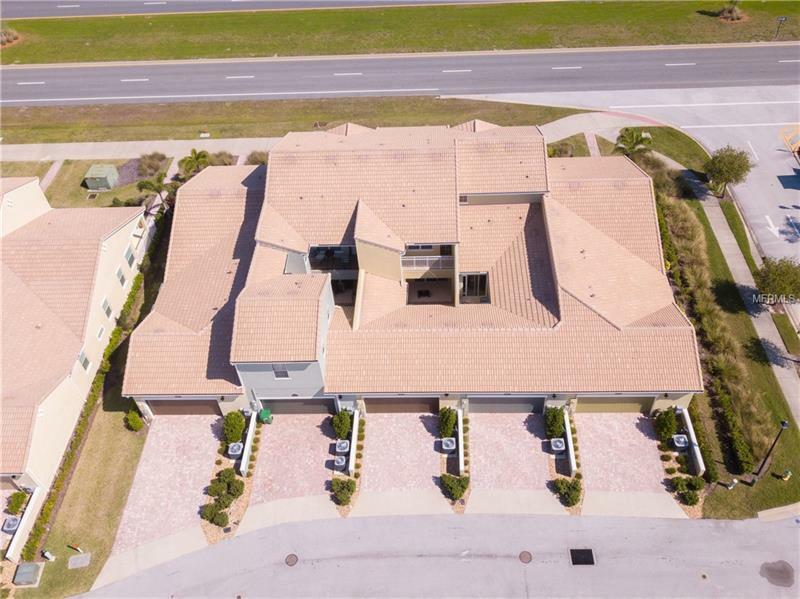 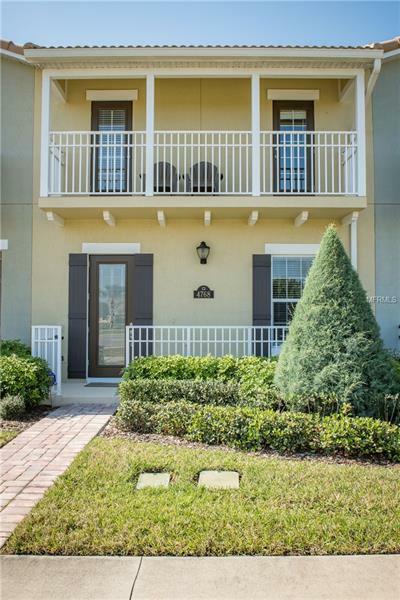 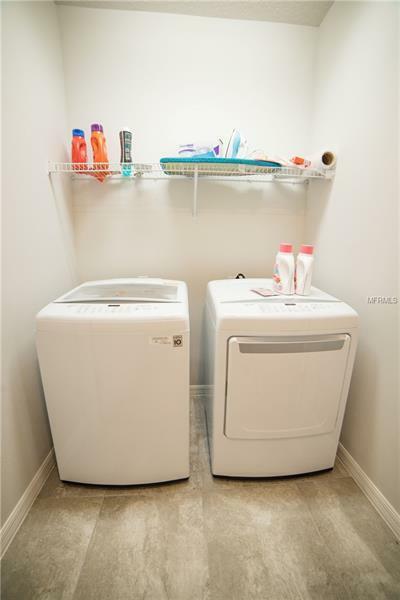 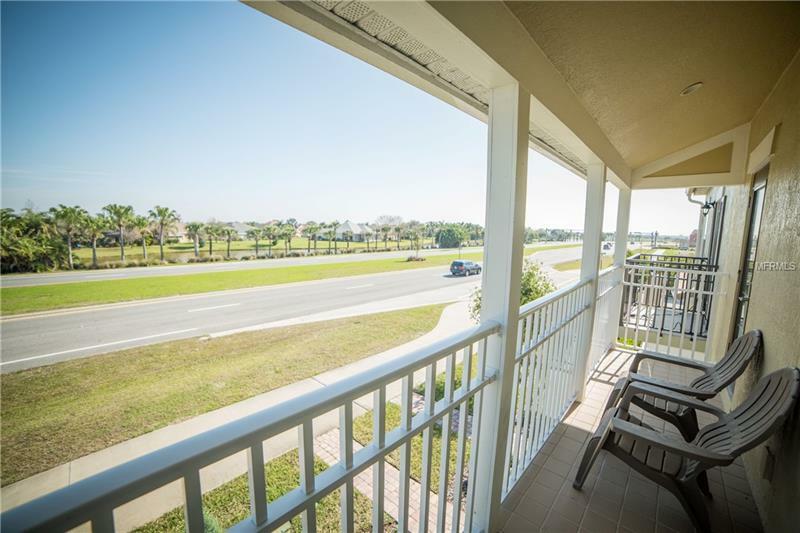 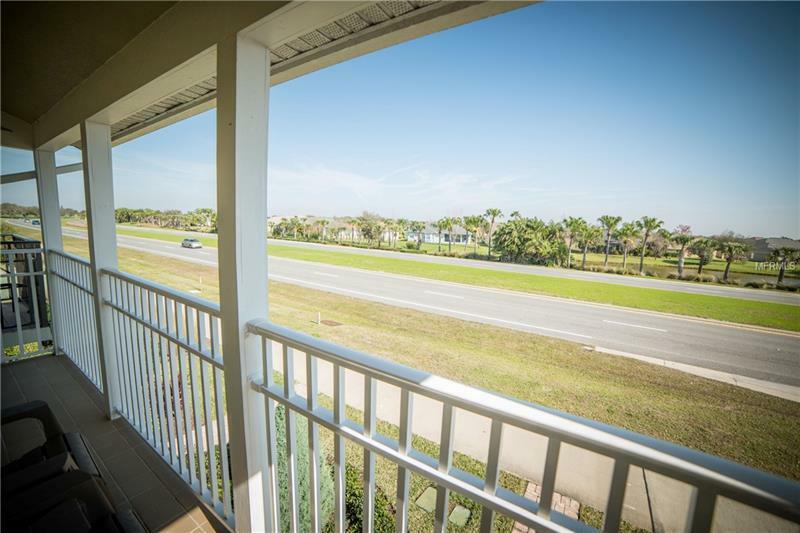 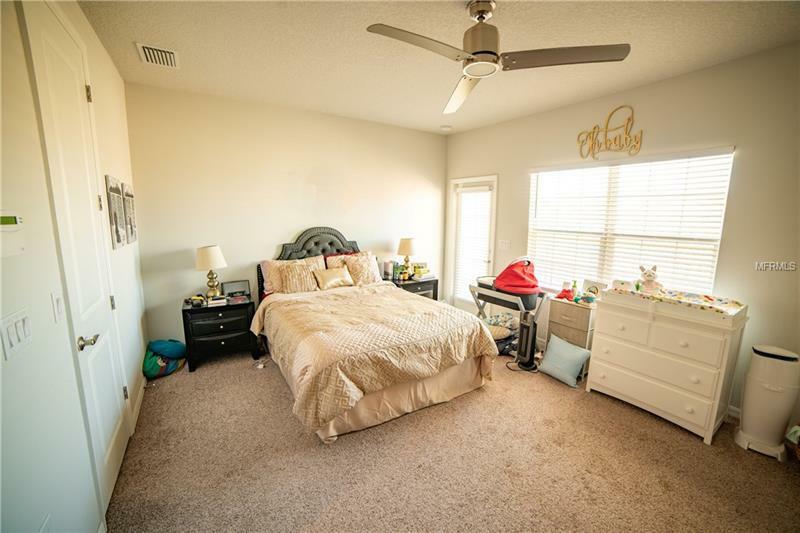 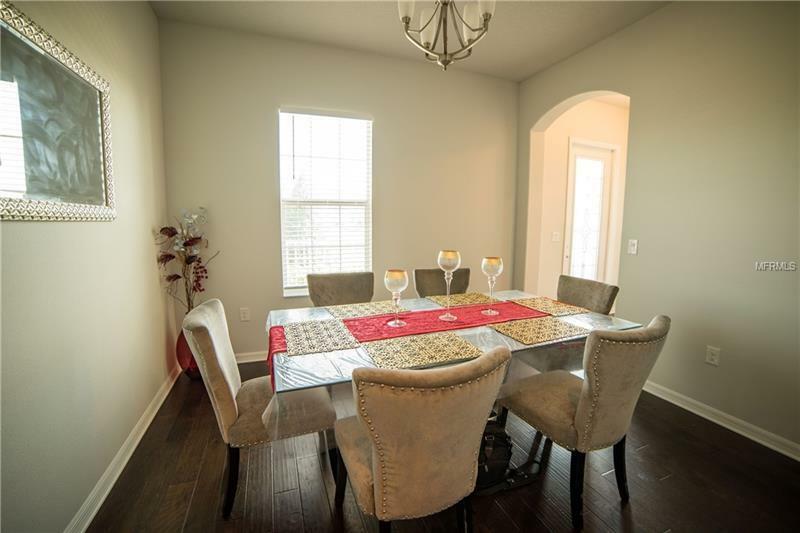 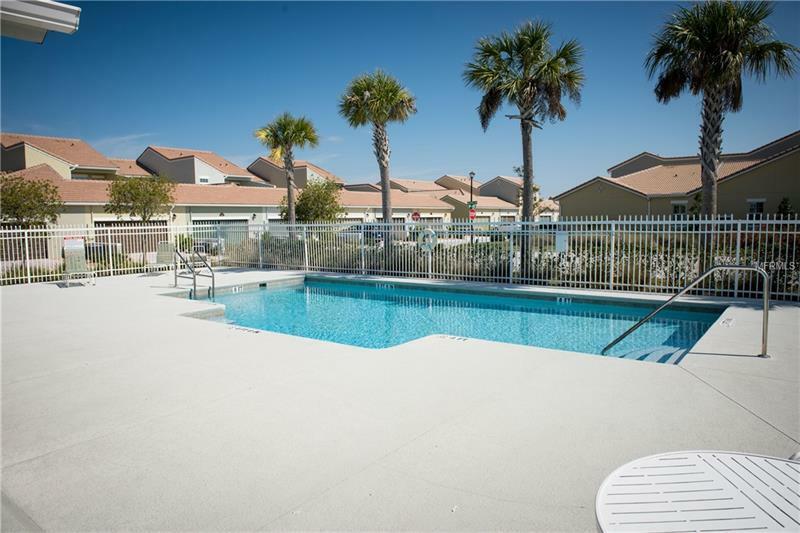 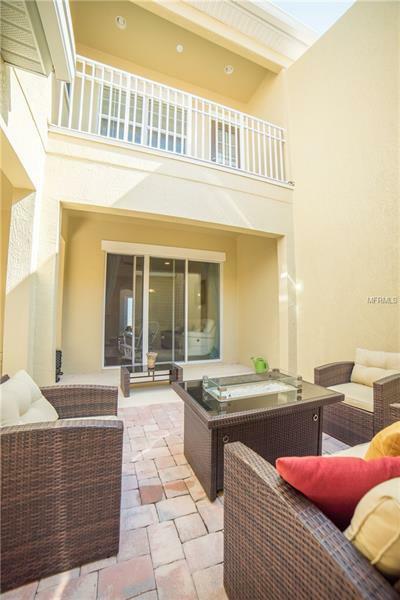 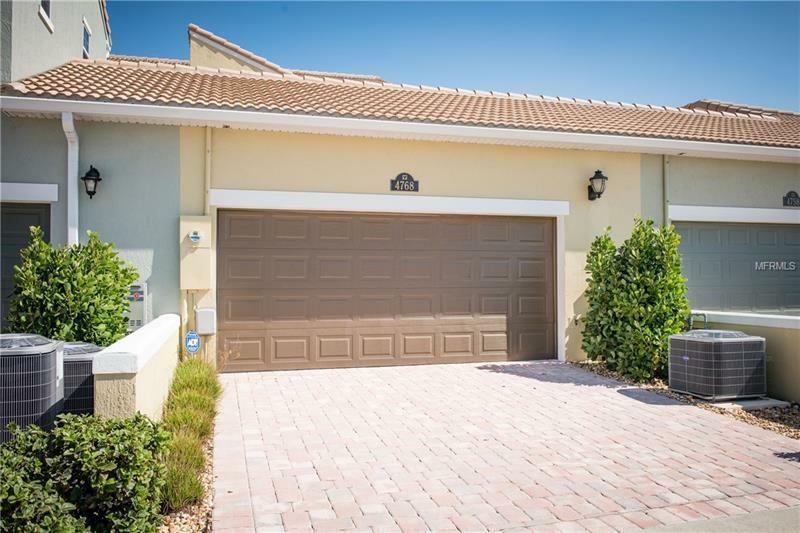 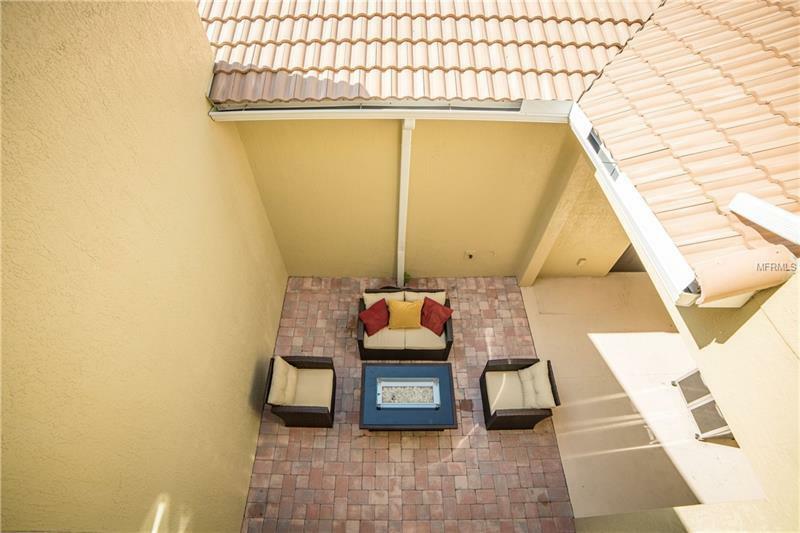 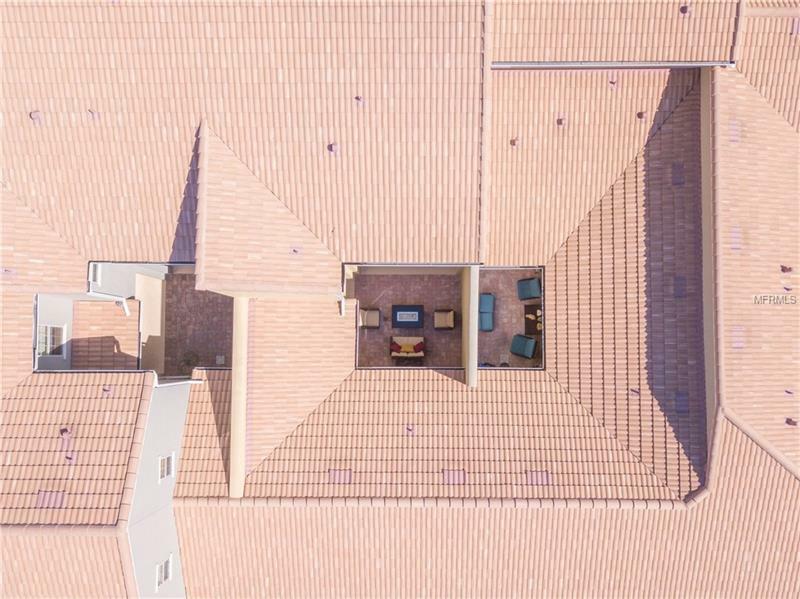 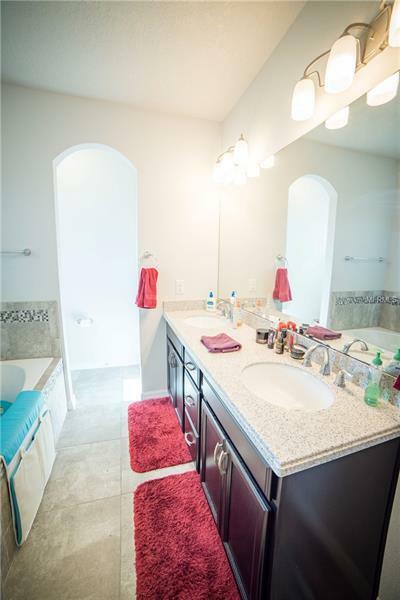 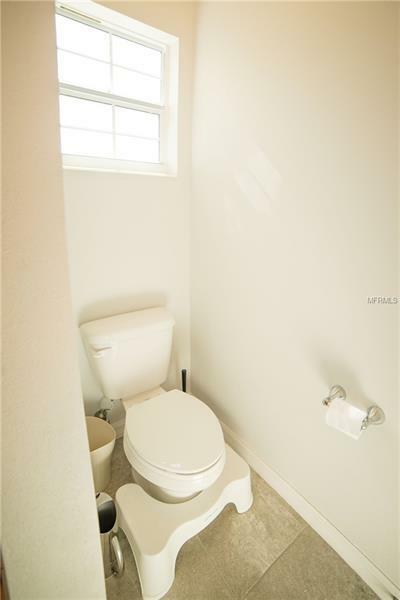 Beautiful fully upgraded condo in Viera West. 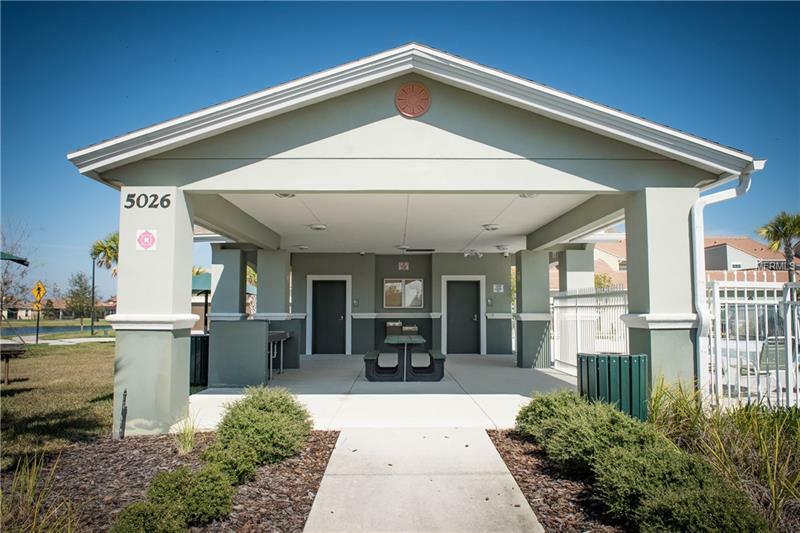 Job relocation forces sale. 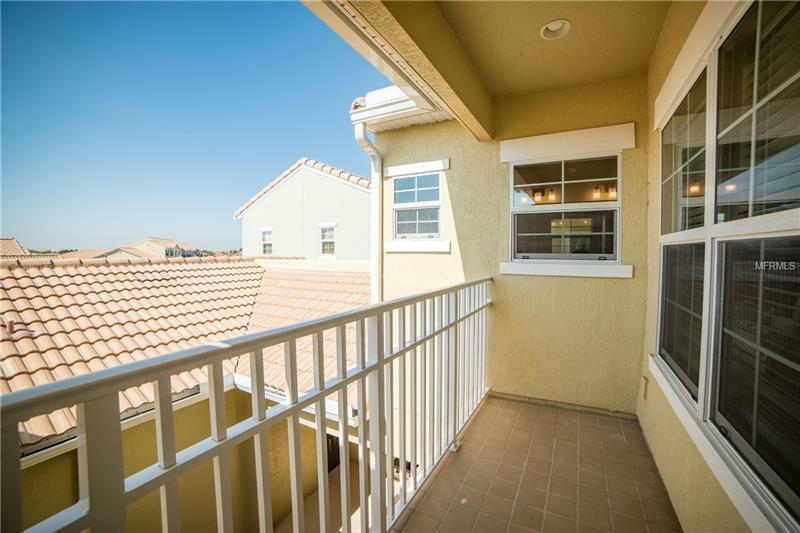 Check out the private balcony on first floor. 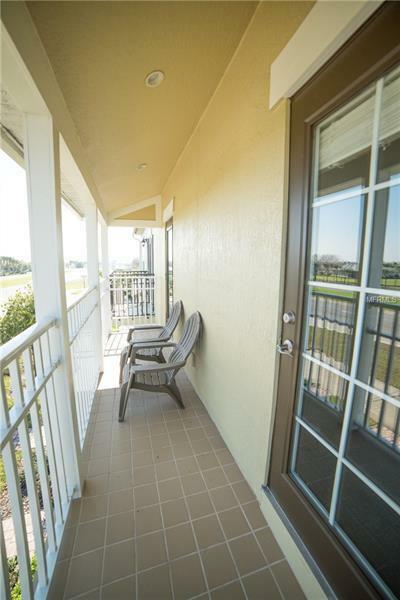 Open porch on first floor. 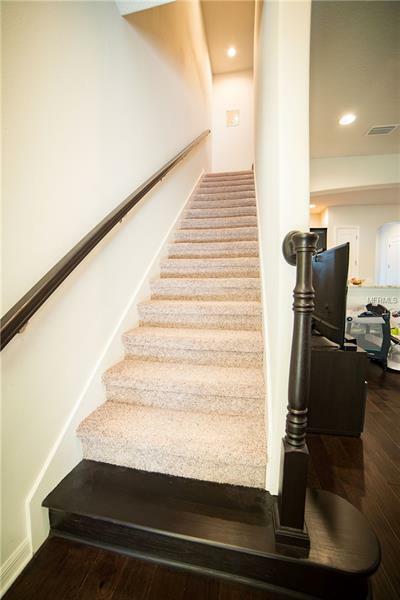 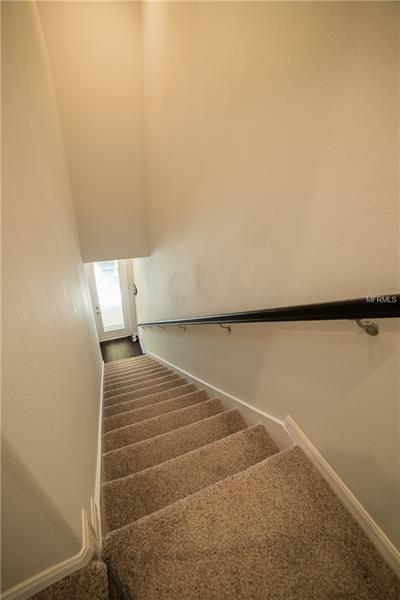 Home comes with lots of builder upgrades like hardwood floors on the first floor and carpet on stairs and 2nd floor. Tile in wet areas. 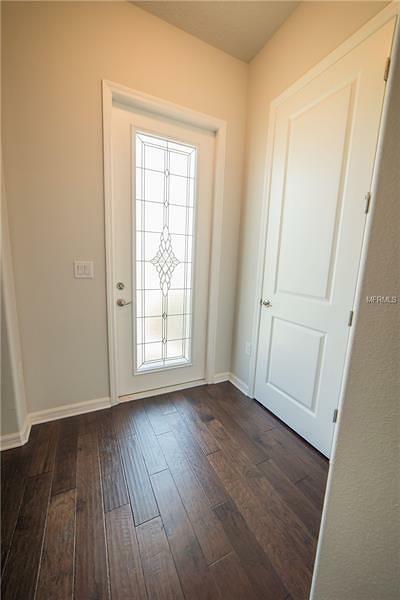 Doors are upgraded to hurricane proof. 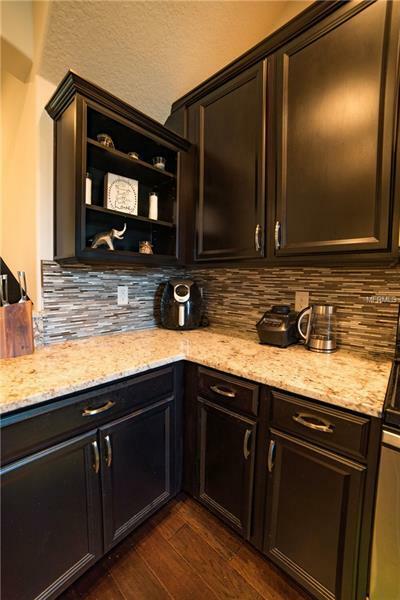 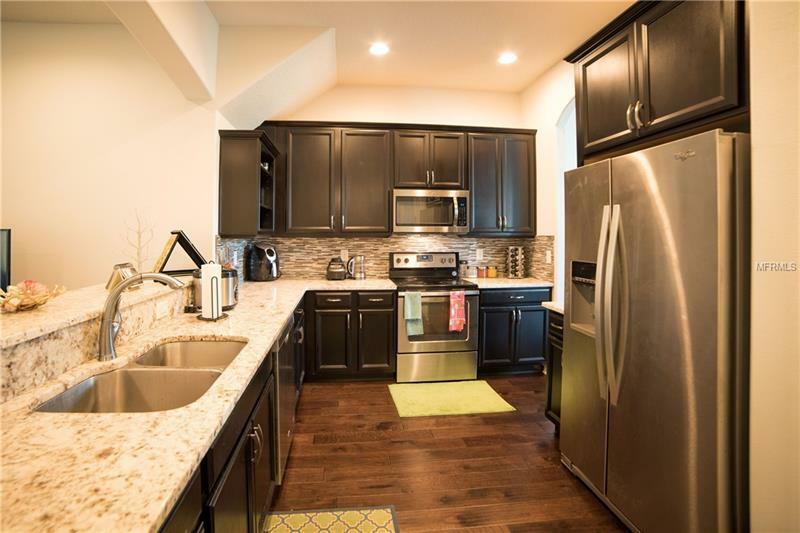 Granite counter tops throughout. 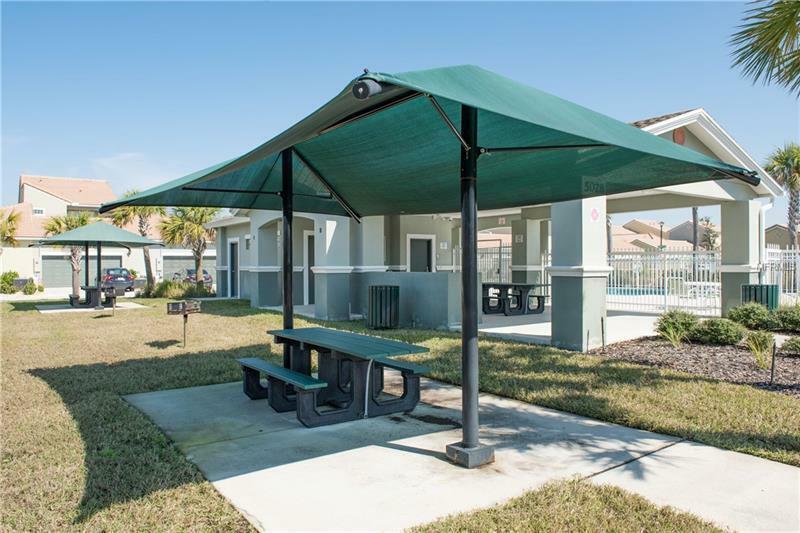 Doggie park as well as community pool and tennis. 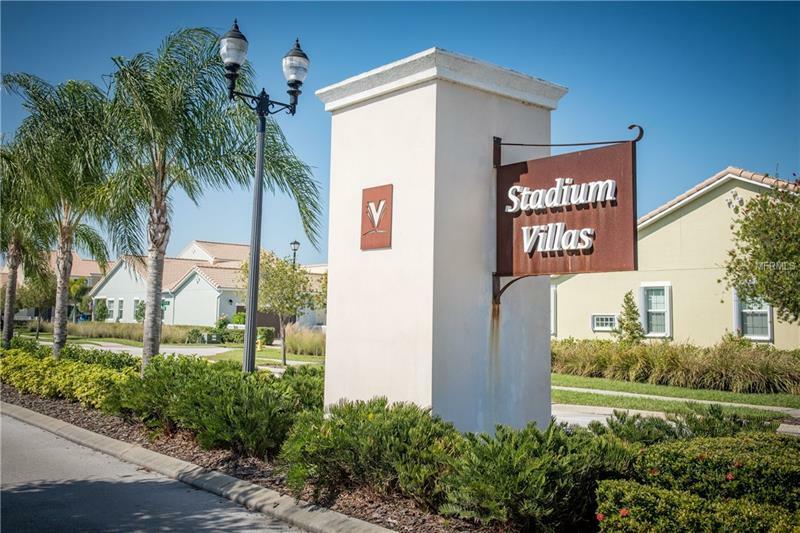 There is shopping like Publix and other shopping less than 2 minutes walking.